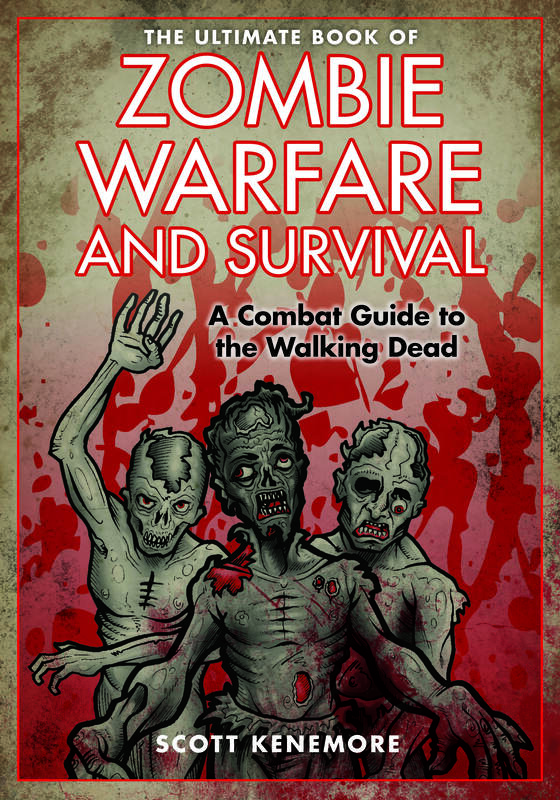 Heeb Magazine has named by book Zombies vs. Nazis a best book of the year. 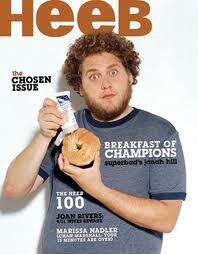 That’s the year 5771 on the Jewish Calendar, for those of you playing at home. 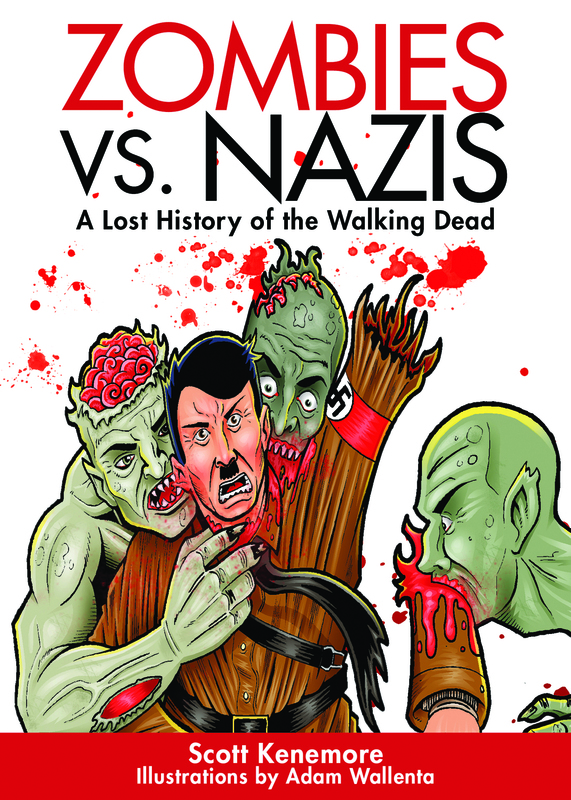 My newest book— Zombies Vs. Nazis— has started shipping from online retailers and will begin appearing in bookstores over the next month! As unclassifiable as it may be unpardonable, it contains recently declassified top-secret documents written by Nazi operatives who were sent to Haiti during WWII to discover how zombie technology might be adopted for use in the European conflict. Let’s just say that things didn’t go well for them. Zombies Vs. Nazis features over 30 excellent illustrations by artist Adam Wallenta, and fancy book learnin’-types may notice a striking similarity between it and The Pardoner’s Tale by Geoffrey Chaucer. So far, it’s gotten good early reviews here and here.